The release of the album “5000 Miles From Louisville” is getting close and the single DAYS LONG GONE is out now!!! The song started started spinning on swedish radio and BANDIT ROCK played it on BANDIT MOST WANTED. Head over to their website and wish for it !! 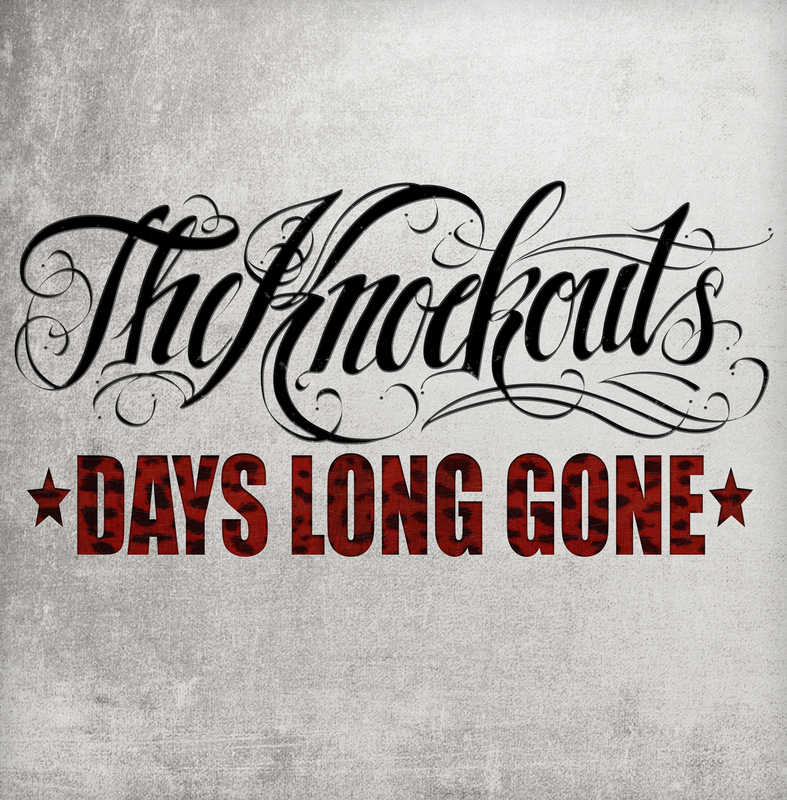 Simply type THE KNOCKOUTS Days Long Gone, your name & email! We´re adding live dates constantly so keep your eyes open for more!! This entry was posted in All News. Bookmark the permalink.